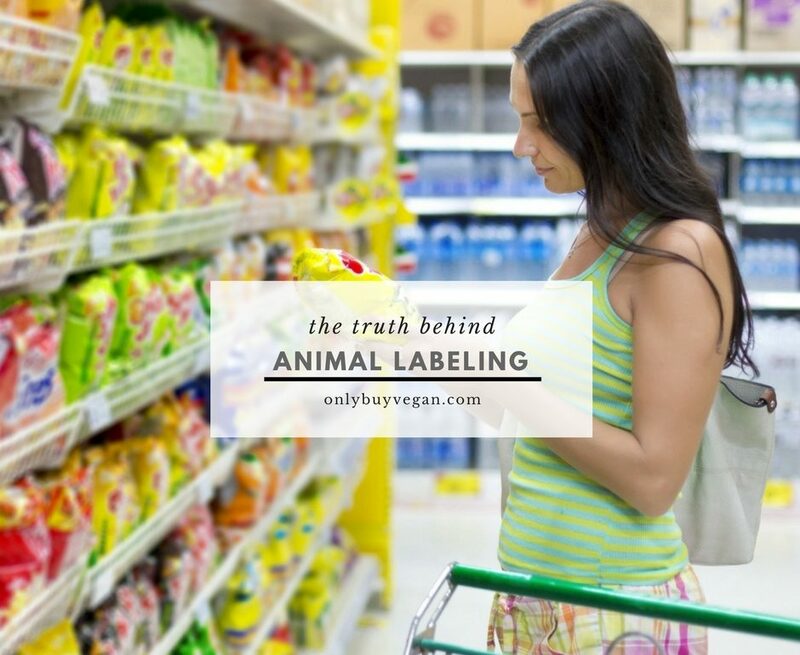 Knowing what’s in your food is crucial, especially if you’re a vegan. But even for non-vegans, knowing what you eat should be of the utmost importance. To stop manufacturers from selling you horse meat as beef, there are of course regulations set out. However, how many of these regulations are followed and how can you be sure everything is clearly labelled? It’s no secret that YouTube is a fantastic place for information, and especially for vegans. 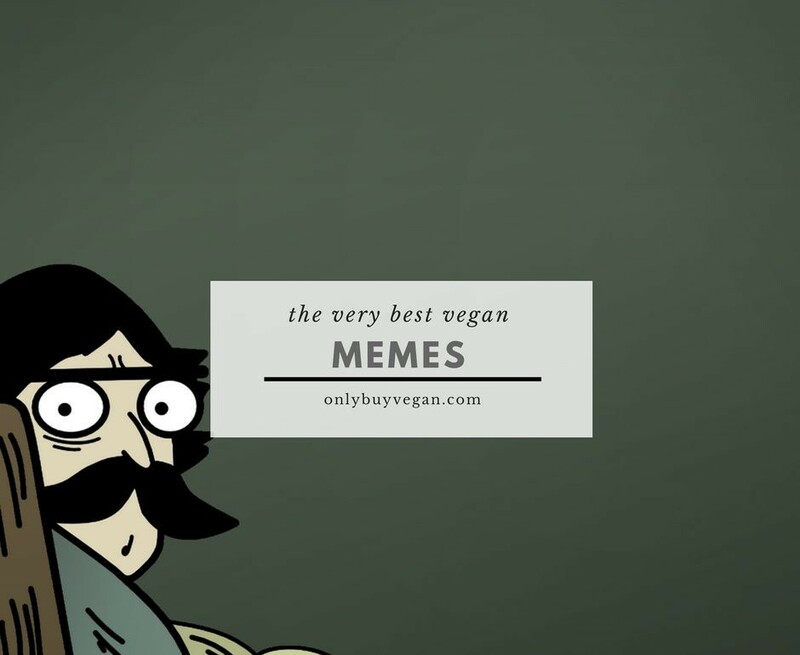 With literally hundreds of vegan YouTube channels out there, no matter if you’ve just become vegan or you have been for a while, YouTube is a great place for vegan ideas. 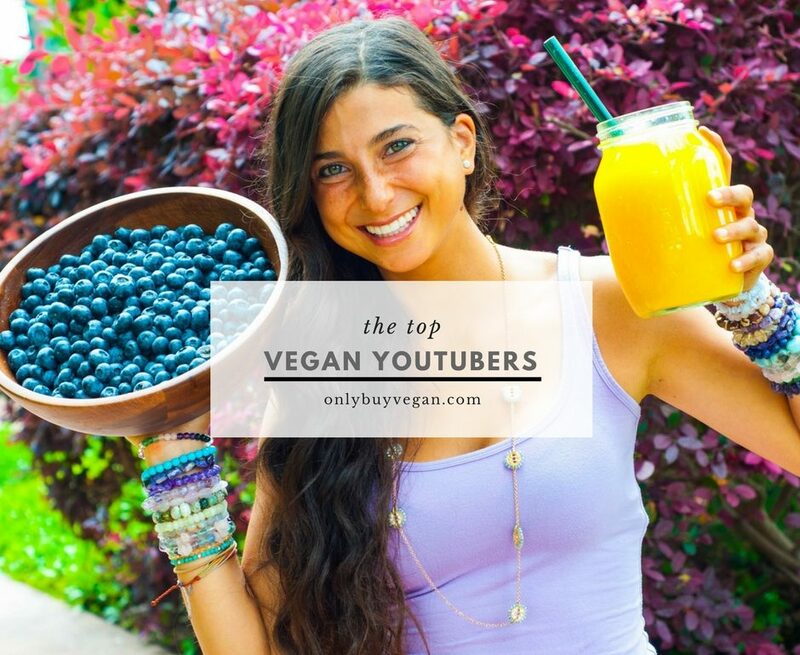 From vegan recipes to lifestyle and shopping hacks, YouTube has plenty of users offering their best advice and secrets. Nowadays animal testing is going on everywhere. From cosmetics to medicine, to even practicing surgical procedures, there are millions of animals being harmed every single year. Have you ever thought to yourself, surely this can’t still be happening? Unfortunately it is, and it’s disgusting. Here’s why animal testing should be banned. 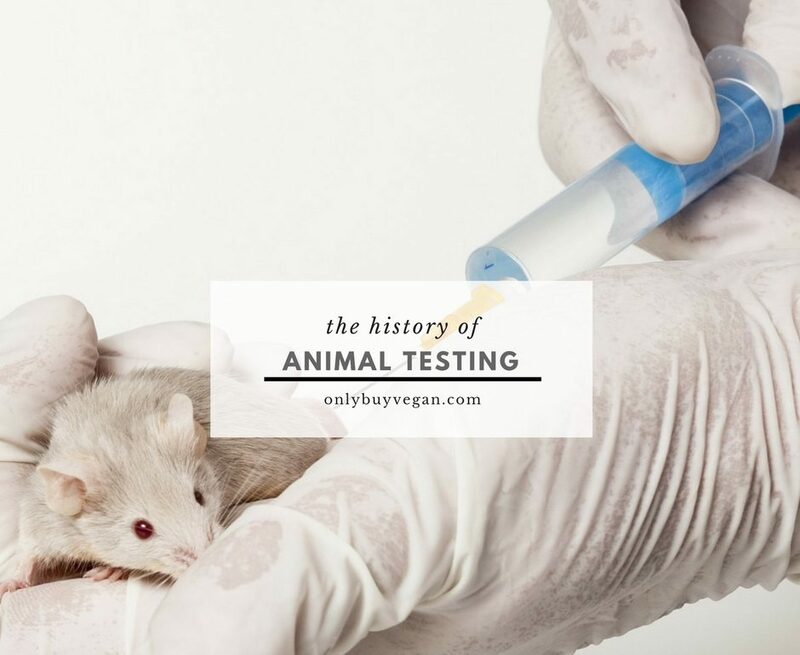 It’s no secret that animal testing has been around for a very long time. 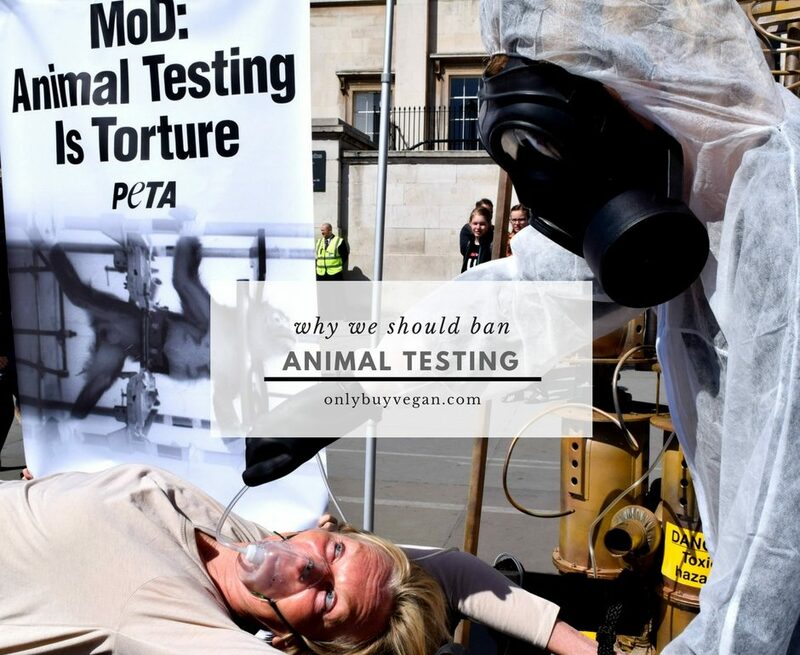 Even in today’s world there are still thousands of companies that test their products on innocent animals. To many people this seems to be “the way it is” but have you ever stopped to think about the history of animal testing and how we got here in the first place?